Kid Friendly: No. Children should be under supervision of their parents. 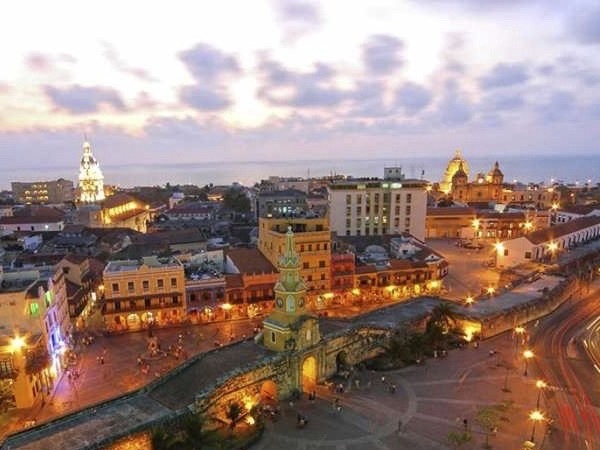 Cartagena de indias at present offers spectacular tourist attractions as a colonial city that is why, this tour is design for travelers that want to stay in anywhere with their total availability to enjoy the most interesting sites of this magical city. Therefore the visitors can remain and spend more time at the places that they consider comfortable and agreeable for their liking. This tour spends about 8 hours(full day). 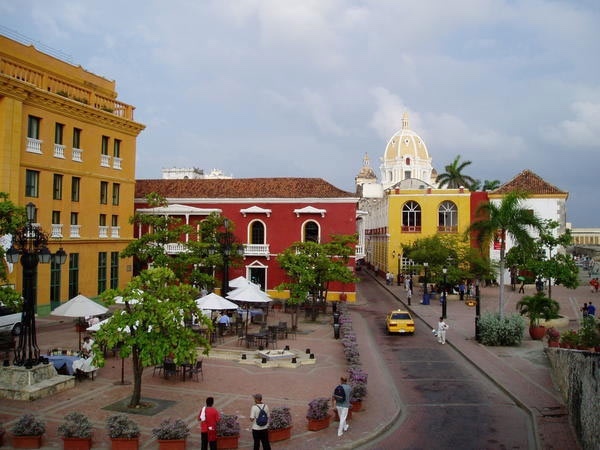 Cartagena de indias was founded in 1533 by the spañish conquistador Don Pedro de Heredia, after that became the main pier in South America because of its wealth collected for than more 3 centuries, this treasure was represented about gold, emerald, silver, and mother of pearl. At the time of the conquest these goods were sent to Spain. Pick up at the cruise ship terminal. Panoramic tour from the cruise ship terminal to the old city. Photo stop at the fortress of San Felipe. Walk through the Walled City . Cathedral Santa Catalina de Alejandria. 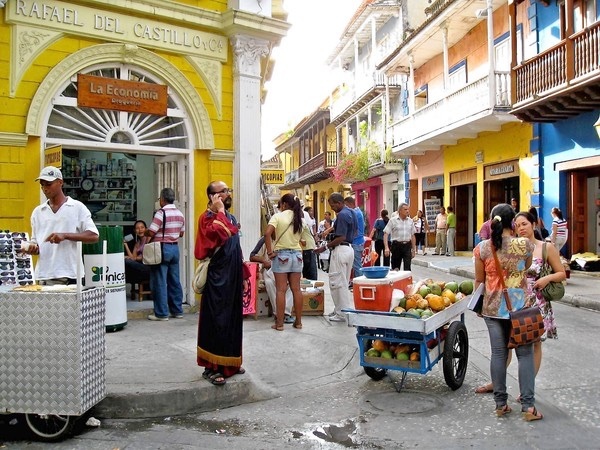 Panoramic Tour around the Peninsula de la Bocagrande. Return to the cruise ship terminal. The weather conditions can affect the tour. 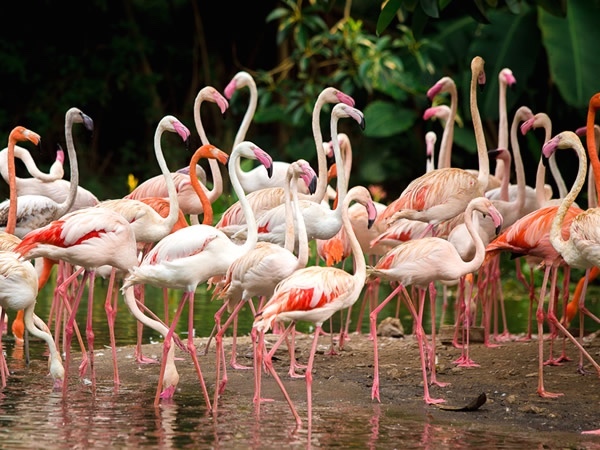 Note: Entraces fees to any monuments are not included, they are optional by the travelers. 30 US - For having lunch in any restaurant. 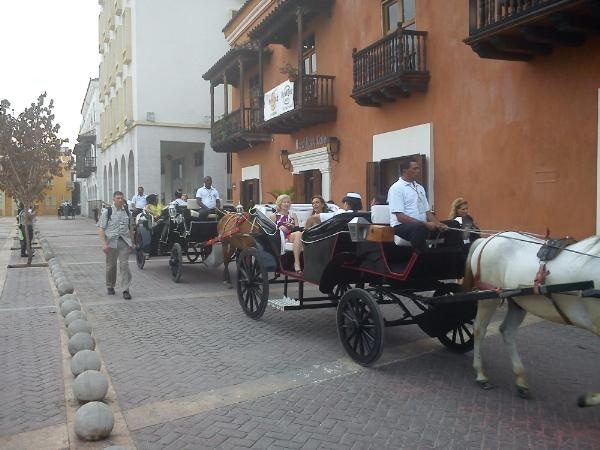 Tours by Jhon Elías R.
Enjoy an unforgettable stroll in Cartagena. 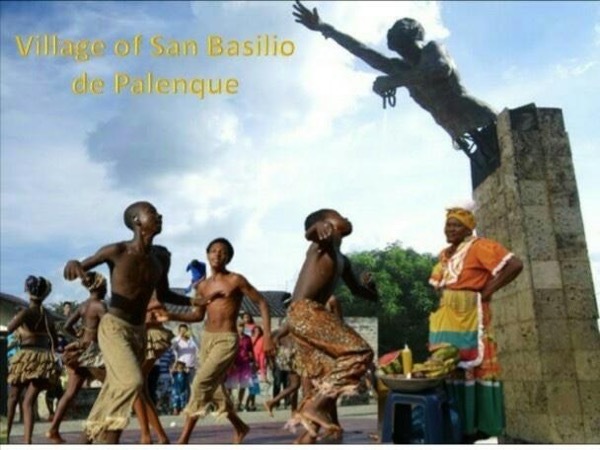 African struggle and independece from Spain at the colony. 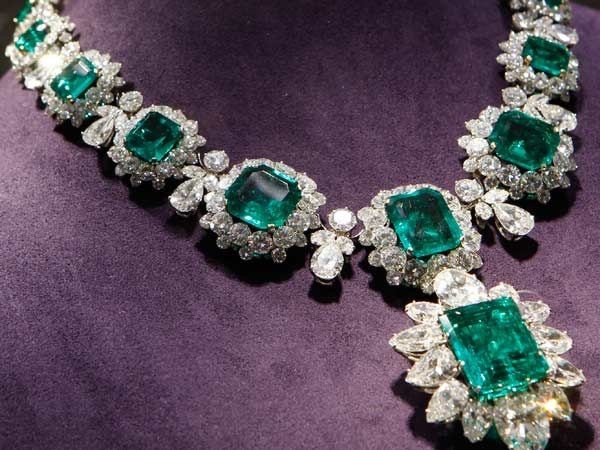 Colombian Emerald and shopping Tour. Private Tour for 2 passengers. 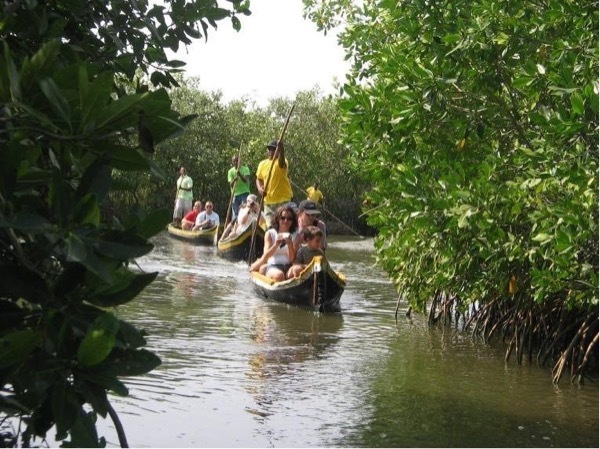 Ecoligical tour in the Magrove Swamp of La Boquilla village.